Vicky Tomlinson and Andy McGee meet during a college experiment. They participate in a study on campus in which they are given a hallucinogen. The low-grade hallucinogen is called LOT-6, and it alters both Vicky and Andy causing them to develop psychic abilities. Vicky can read minds and Andy can make people do and believe whatever he wants. Vicky has no side effects from her abilities but Andy develops nosebleeds and headaches whenever he pushes someone to do what he wants. They marry and have a daughter named Charlene. 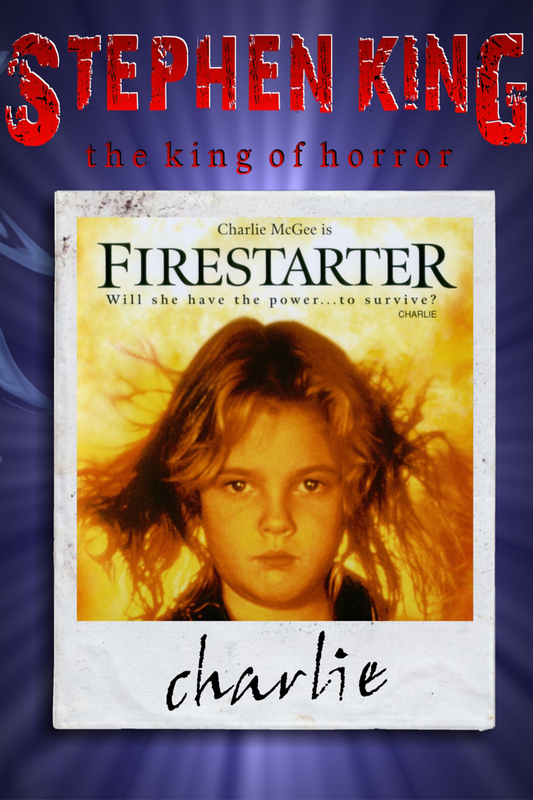 Charlene, or Charlie, has the ability to start fires with her mind. She can also tell the very near future. One day, Vicky is tortured and murdered. Andy and Vicky long suspected that the experiment sponsors had been watching them. When Andy comes home to find her dead, Charlie is missing. Andy rescues her from the government agency that wants to experiment on Charlie and harness her power.